Provides targeted care for blemished skin. The tea tree oil can be used directly on skin or for facial steaming. 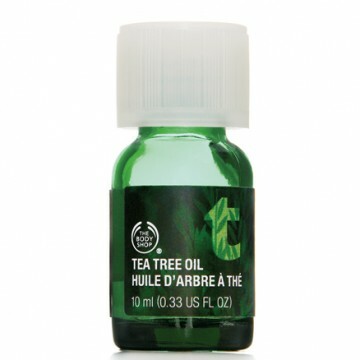 Tea Tree Oil can be used in many different ways to help soothe blemished skin. Dab pre-blended oil directly onto skin at first sign of a blemish. A few drops can also added to a bath for an aromatic and soothing soak.